Why is the CBI asking more time from the Delhi High Court in the Asthana Open-and-Shut bribery case? 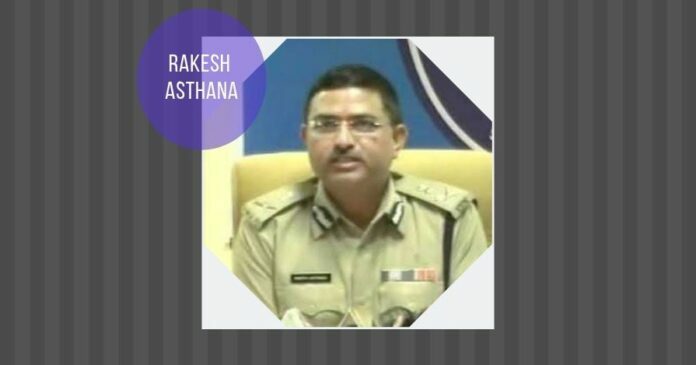 A few days before the ending of the 10-week time limit, the Central Bureau of Investigation (CBI) on Wednesday sought more time from the Delhi High Court (HC) to complete investigation against its tainted officer Rakesh Asthana, facing charges of accepting a bribe of Rs.5 crores. Rejecting Asthana’s petition to quash the First Information Report (FIR) against him, High Court on January 11 directed CBI to finish the probe in 10 weeks. After this Asthana, who was eying to be the next Director of CBI was shunted out to the Bureau of Civil Aviation Security. Registering FIR against the Gujarat cadre IPS officer Rakesh Asthana was the tipping point in the CBI which led to the exit of Director Alok Verma. Asthana never challenged the High Court’ order in the Supreme Court and there were rumours that he was lobbying hard to file a closure report in the trial court in the open and shut bribery case. But officers in the CBI were resisting the lobbying after the High Court rejected Asthana’s petition to quash the FIR. Many pointed out that the bribe giver businessman’s testimony in the court is a roadblock. In his deposition, the NRI businessman Satish Sana Babu, associated with the controversial meat exporter Moin Qureshi detailed how Asthana forced him for a bribe and the payout details. The FIR also named how Research and Analysis Wing (RAW)’s Dubai based officer Samant Goel was also part of this extortion racket. A Retired RAW officer’s son was also accused in the extortion racket of the IPS officers Rakesh Asthana and Samant Goel. Tainted officer Asthana was booked on the allegations of criminal conspiracy, corruption and criminal misconduct under the relevant sections of Prevention of Corruption Act on October 15. Previous articleModi announcement – Where do I go? Bunker or Banker? Was Rakesh Aasthana caught accepting Rs.5crores.?. I think not. It was alleged so. Please ensure that what is printed is factually correct. Present facts with no corruption and opinion as you please.